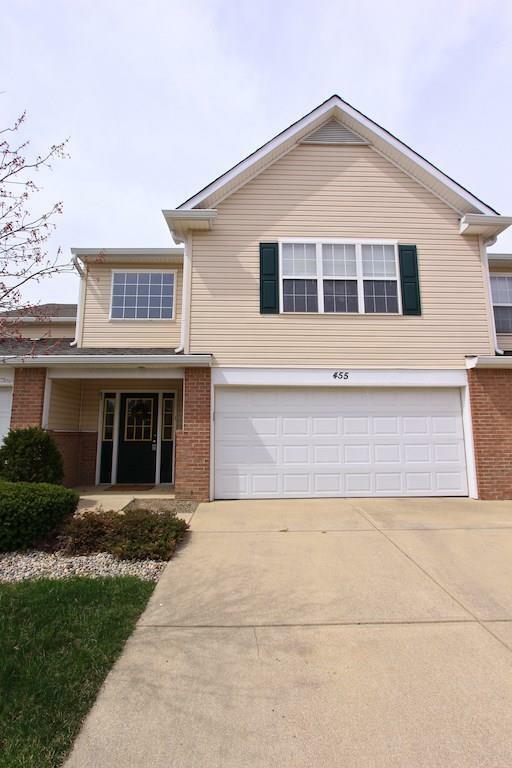 Looking for space and low maintenance with the convenience of living close to shopping and 31?! This is the one! Large open concept Kitchen/Dining/Great room area. 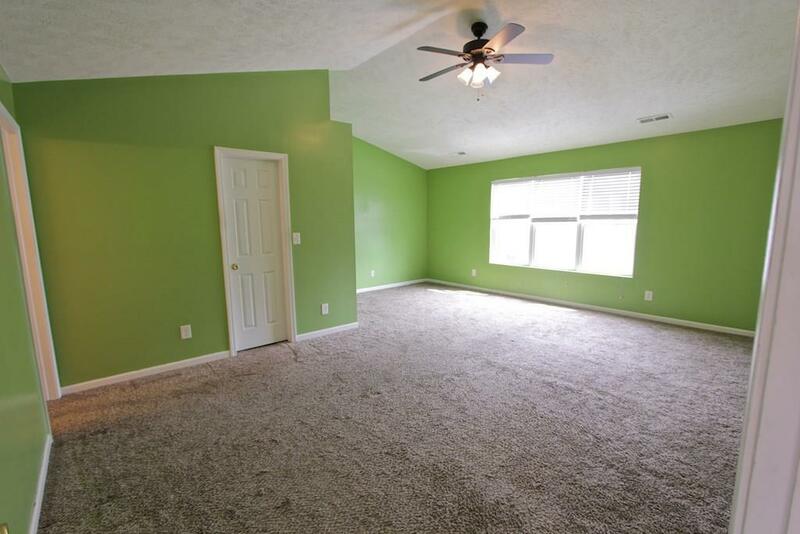 Vaulted Ceilings, Large Master Suite, Tons of Storage, 2-Car Attached garage. This Condo has it ALL! 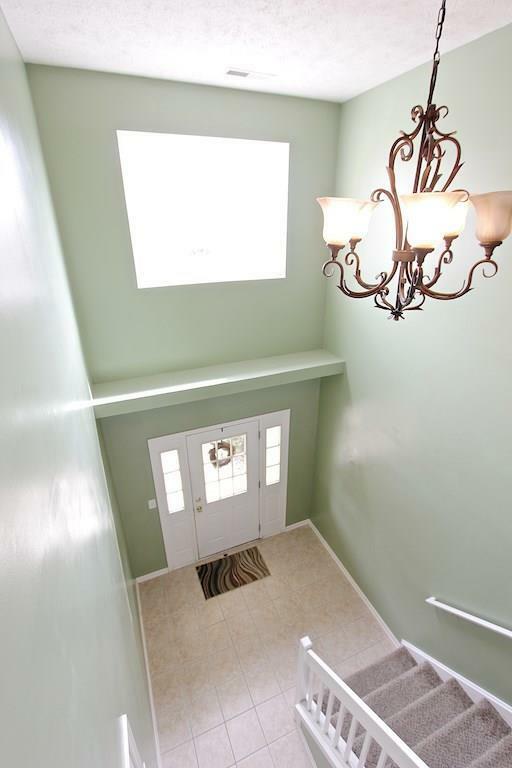 Neighborhood has 8 miles of walking paths, clubhouse, and sport courts. 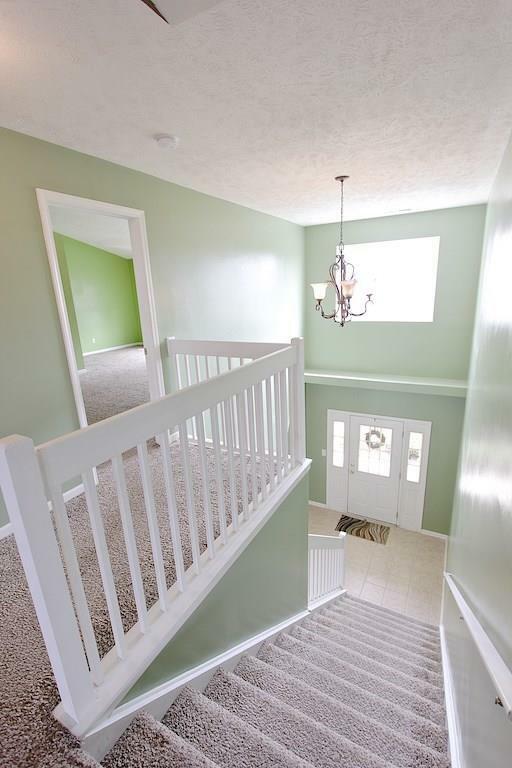 Come and take a look at this one today! Listing provided courtesy of Slate Realty, Llc. © 2019 Metropolitan Indianapolis Board of REALTORS®. Information Deemed Reliable But Not Guaranteed.